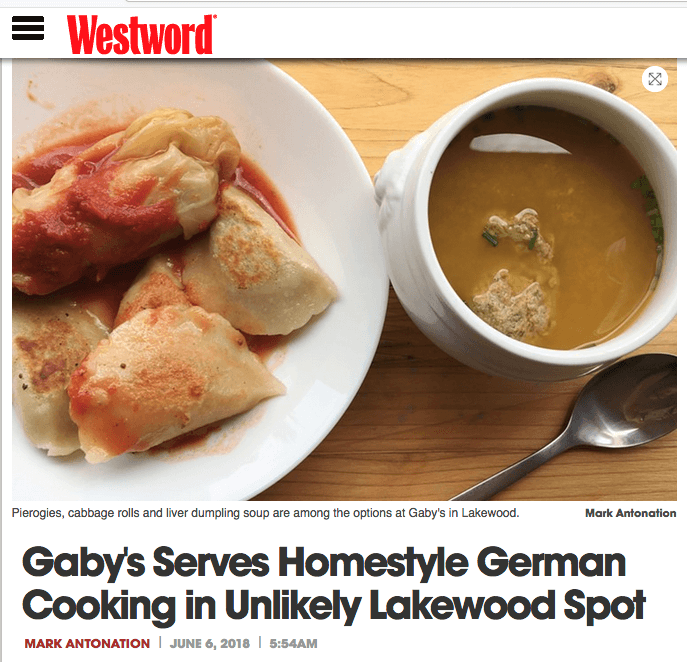 Even little Gaby was a friend of good food. So it was only logical that she became interested in cooking and baking at an early age. 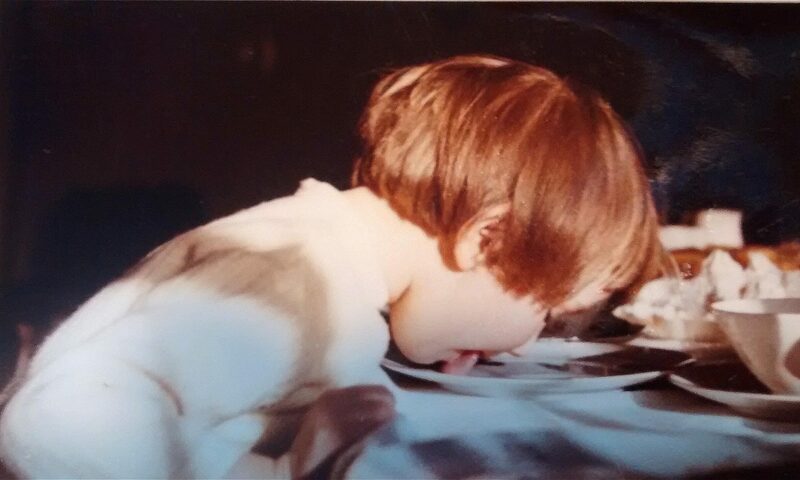 Like all little girls, she loved to lick out the dough bowl. And as you can see, she didn’t stop for lunch either. 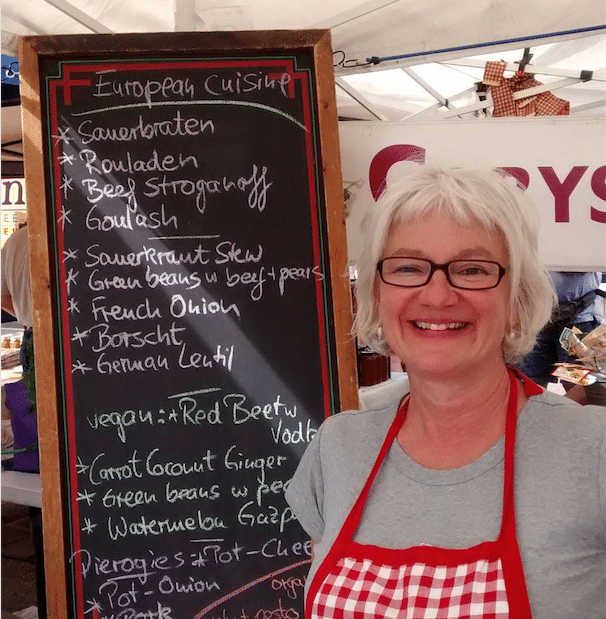 Now after many, many years a dream comes true: In Gaby’s German Eatery Gaby’s love for good food finally finds a real home. 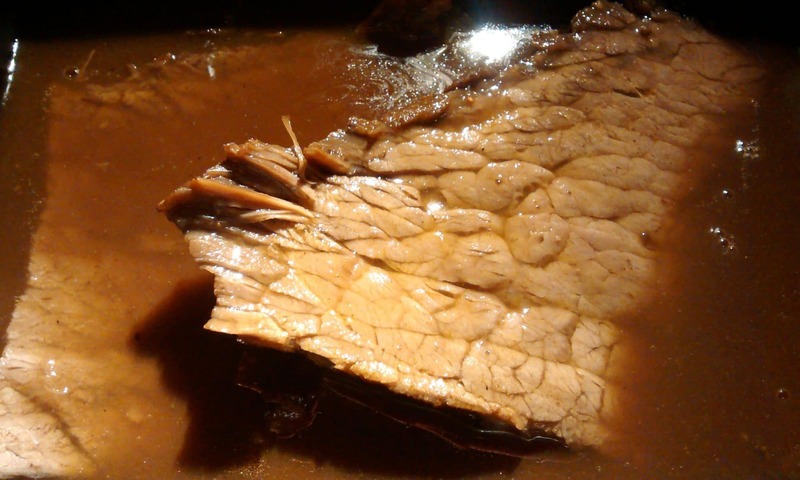 We invite all our neighbors and friends to share this joy of fresh, nutritious and delicious food with us.